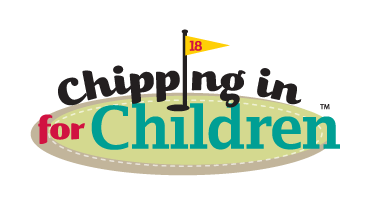 Join us at the Chipping in for Children-St. Louis Golf Tournament on Monday, September 18, 2017 at Meadowbrook Country Club in Ballwin, MO for a fun day of golf to benefit the children and families served by St. Louis Children's Hospital, SSM Health Cardinal Glennon Children's Hospital, MU Children's Hospital in Columbia and HSHS St. John's Children's Hospital in Springfield, IL. * You must include all team member names in the field that displays when clicking the 'Enter team member names here!' link during PayPal checkout! How do I add Team Member Names?